You’re looking super chic and unique here! 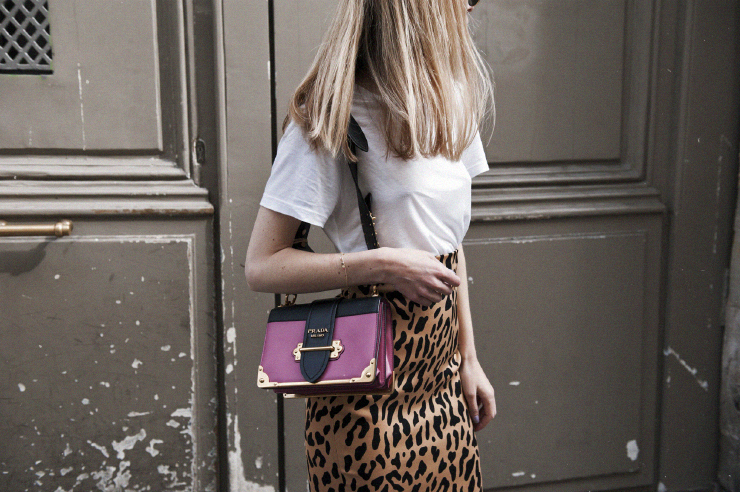 This leo print skirt is so beautiful and cool. Love the way you wear it!